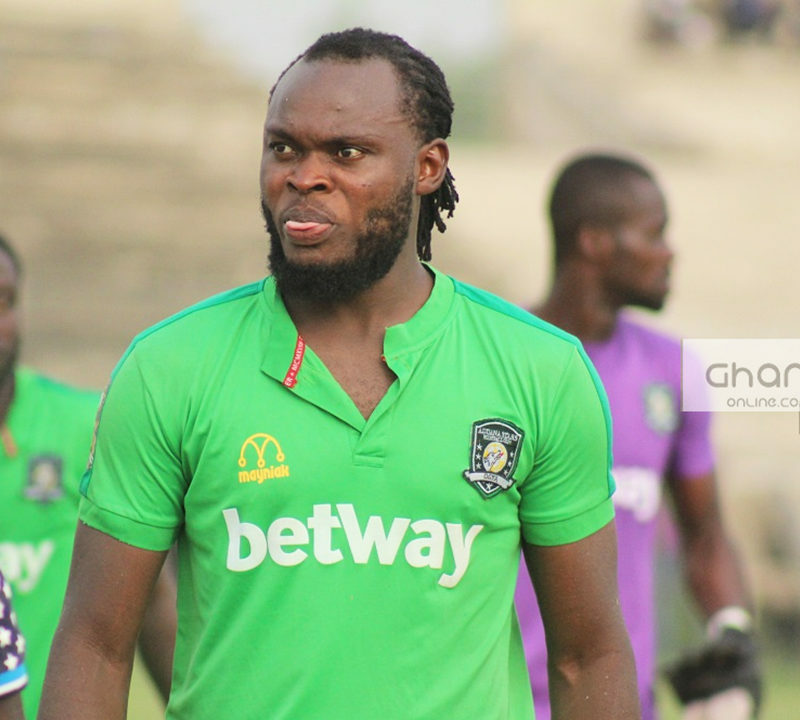 Aduana Stars striker Yahaya Mohammed could be penalized by the Club for allegedly slapping a fan. 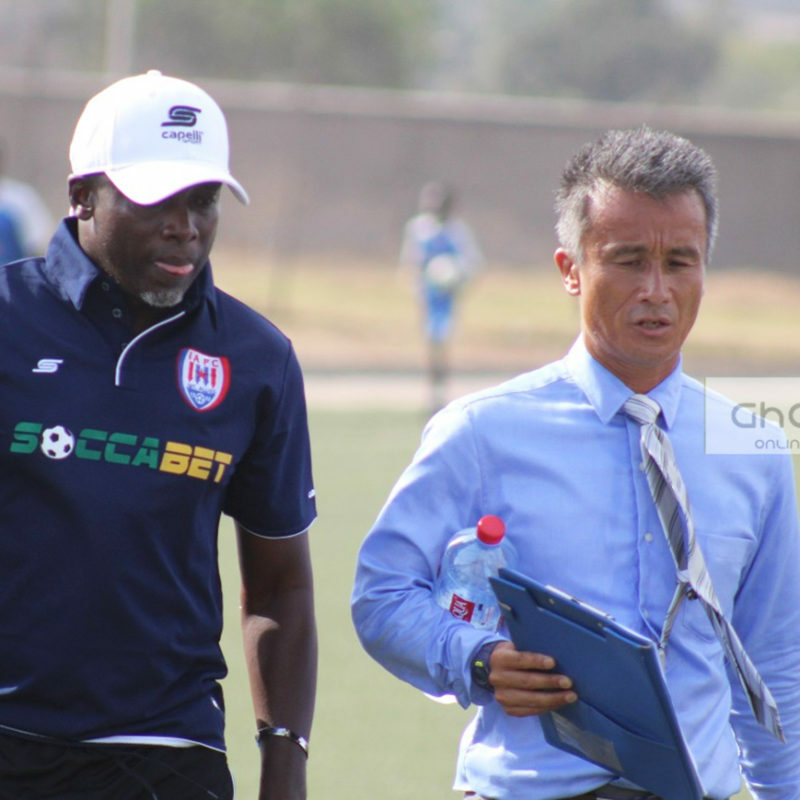 Aduana Stars Coach Kenichi Yatsuhashi says he has no intention to bring in Yaw Preko and Nassam Yakubu to assist him at the Club. 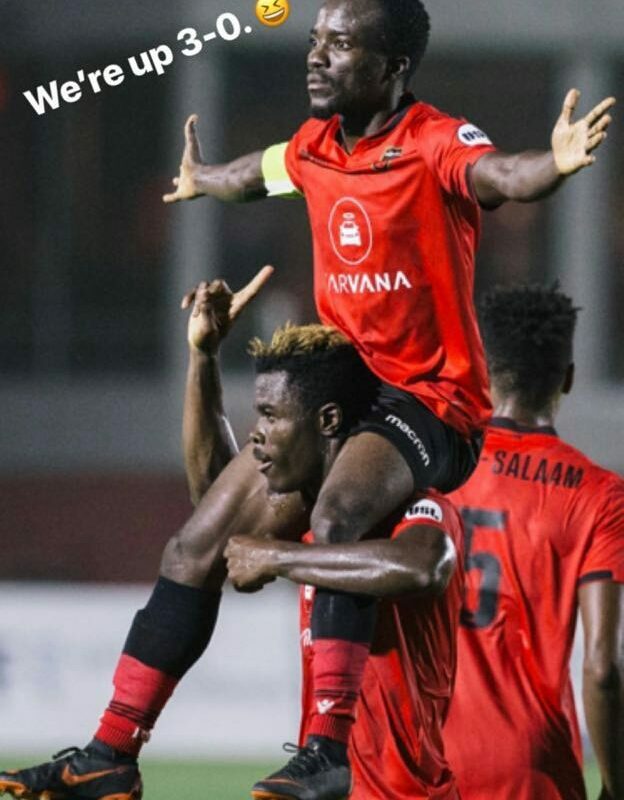 Ghanaian winger Solomon Asante continued his majesterial show of class and form in the United States by scoring his 12th goal of the season for Phoenix Rising on Wednesday night. The wing demon has taken the United States second-tier league by the scruff of the neck and is churning goals week in week out. 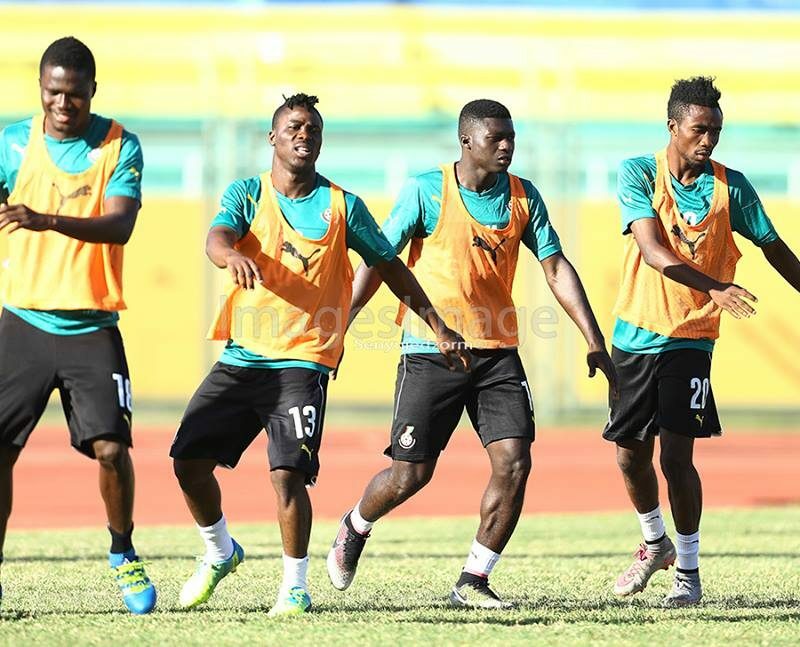 Coach Kwesi Appiah and his team will officially begin camping on September 3 ahead of the Cup of Nations qualifier against Kenya. 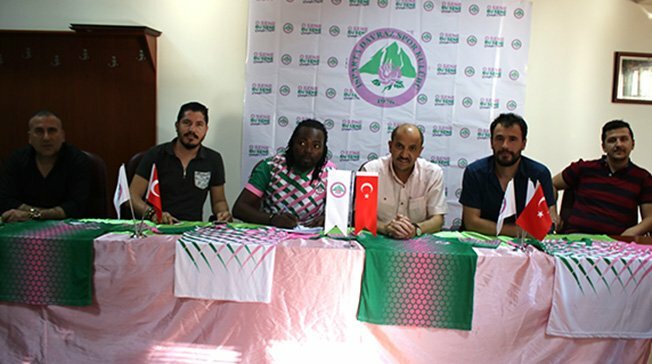 Former Black Stars striker Prince Tagoe has signed for Turkish lower division side Isparta Davrazspor. 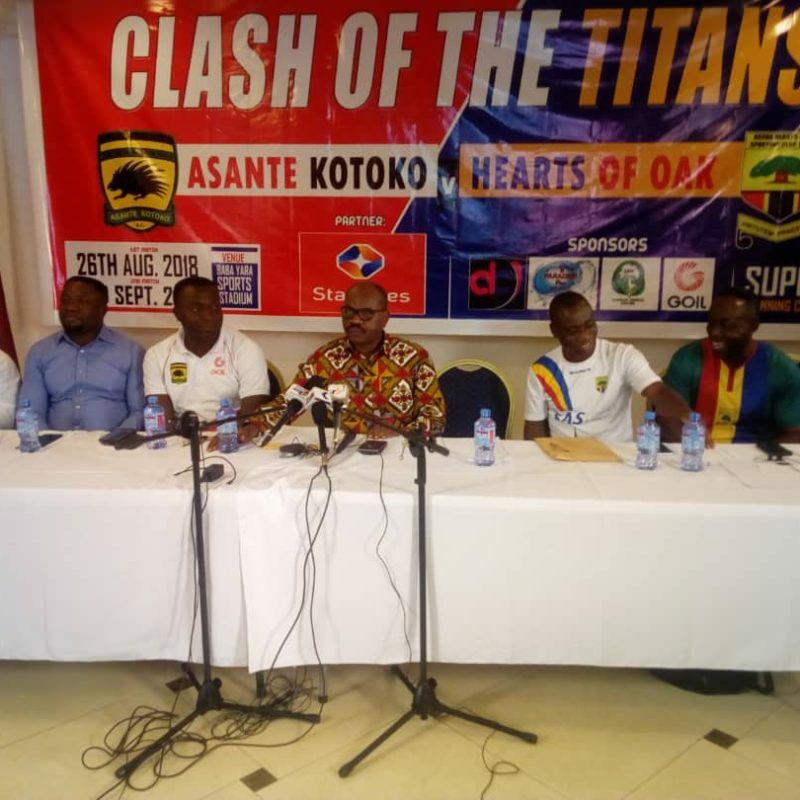 The Clash of the Titans match between Hearts of Oak and Asante Kotoko has officially been launched. 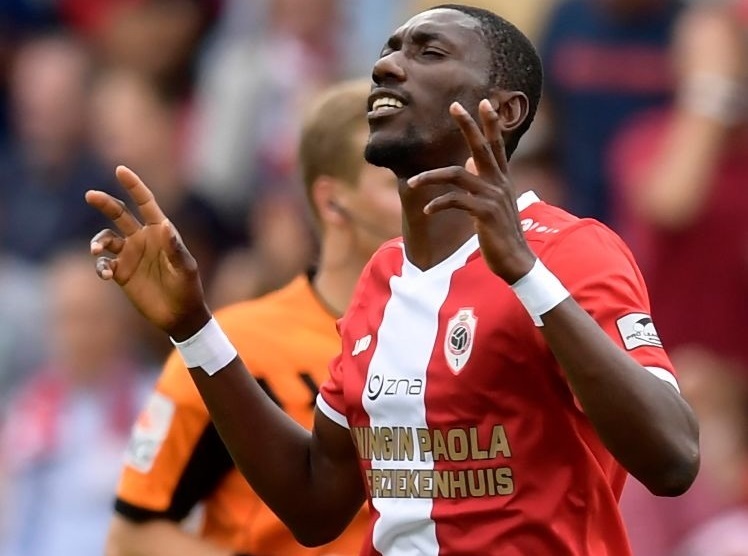 Royal Antwerp striker William Owusu Acheampong is thrilled with his debut call-up into the Ghana squad. The 28-year-old has been rewarded with his fine form for the undefeated Antwerp in the Belgian Jupiler League, scoring once in four games. 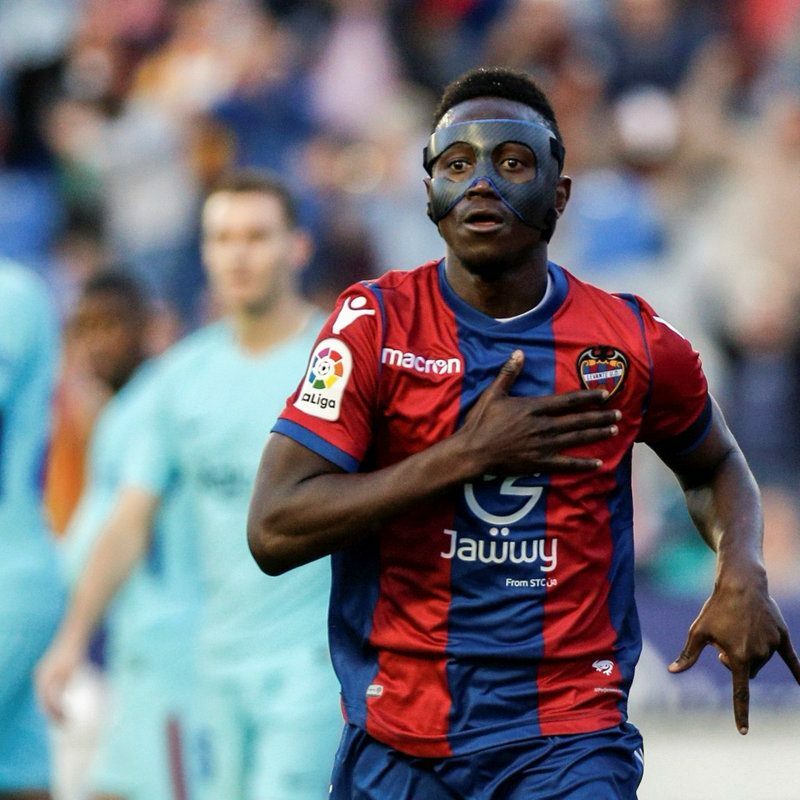 Ghana coach James Kwesi Appiah was left with no option than to leave Levante striker Emmanuel Boateng out of his squad to face Kenya next month. Kwesi Appiah named a 21-man squad for the September 8 clash and left out the striker who ended Barcelona’s unbeaten run last season with a stunning hat-trick. 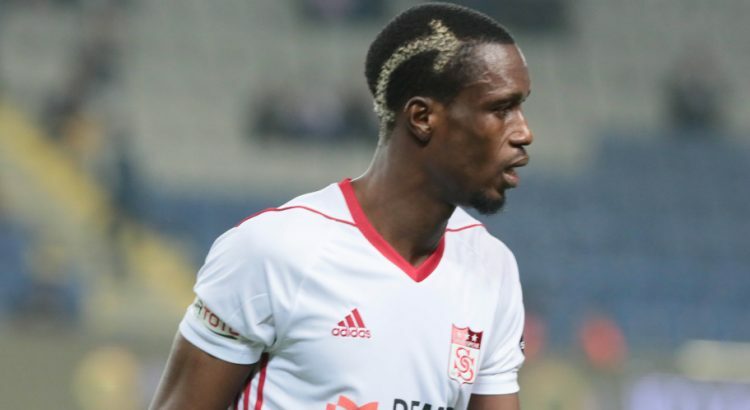 Experienced defender John Boye has been recalled by Ghana coach James Kwesi Appiah for next month’s 2019 AFCON qualifier against Kenya. 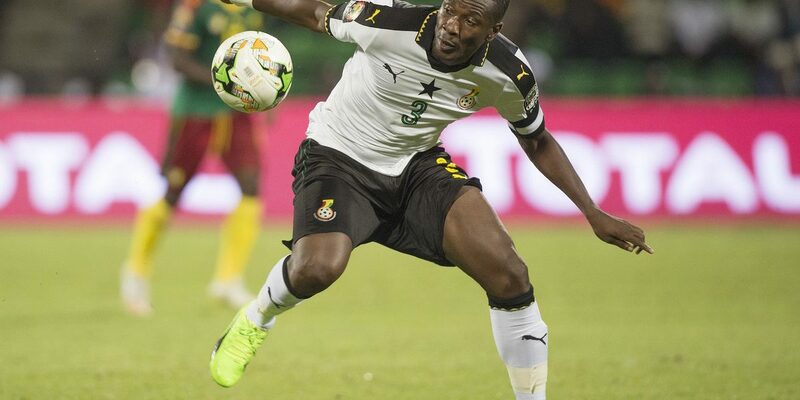 The 31-year-old has not been in the Ghana squad since playing for West African giants in the 2-1 defeat against the United States last July.